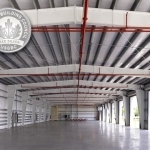 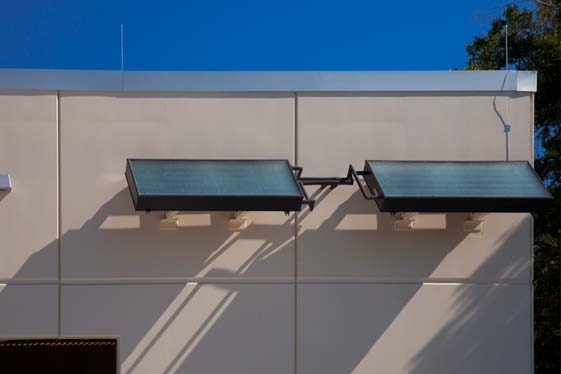 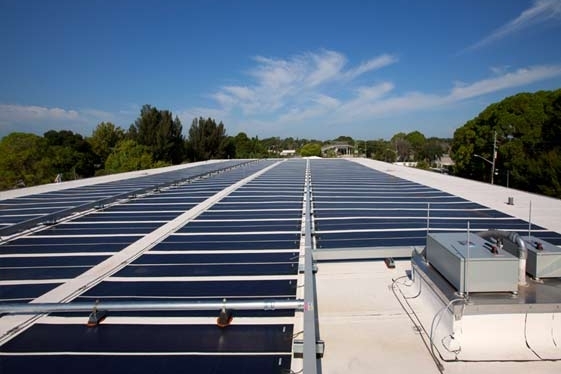 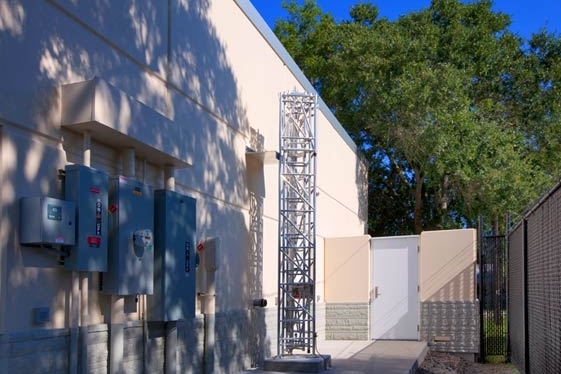 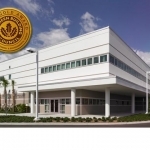 LEED ® Platinum-Certified City of Seminole Operations Building Seminole, Florida - Mason Blau and Associates, Inc. 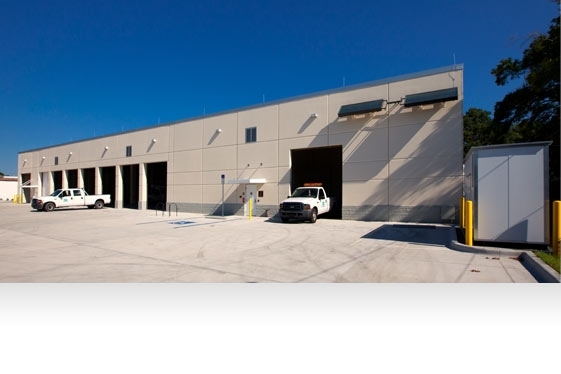 The Public Works Operations Building is the first LEED Platinum-Certified government project in the State of Florida. 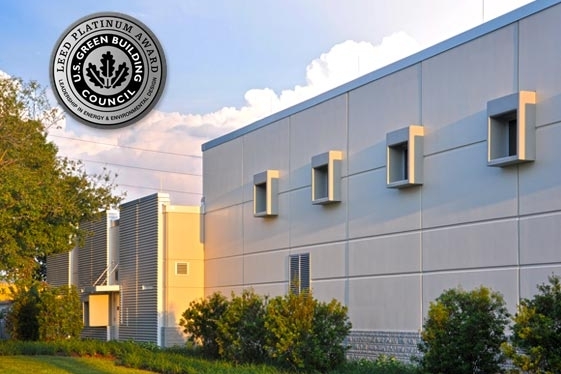 Structural concrete precast wall panels reinforce the building, as well as a double tee precast roof with 3 ft. high punch windows with FEMA 361 attributes and grey tinted impact glass. 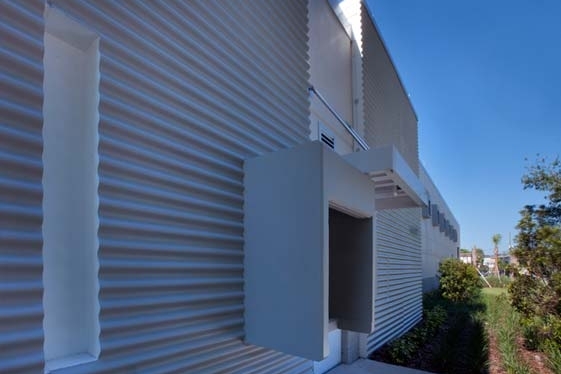 This free-standing, one-story building consists of 16,208 GSF and is designed to a CAT 5 wind speed of 156 mph sustained, 190 mph 3-second gusts with redundant emergency systems. 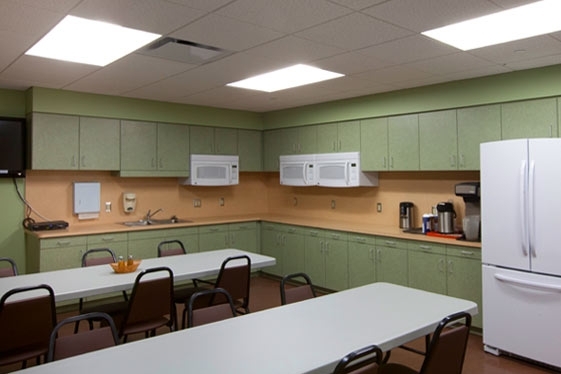 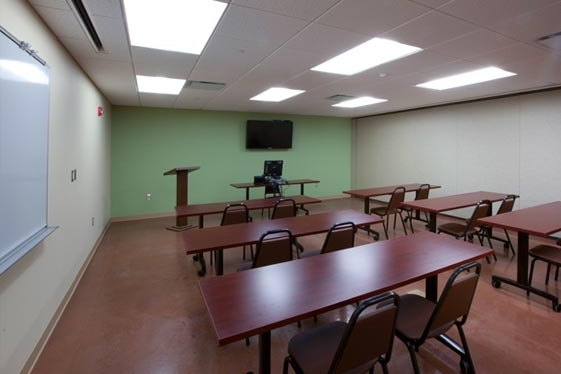 The building houses the Public Works Operations offices, break room and training room. 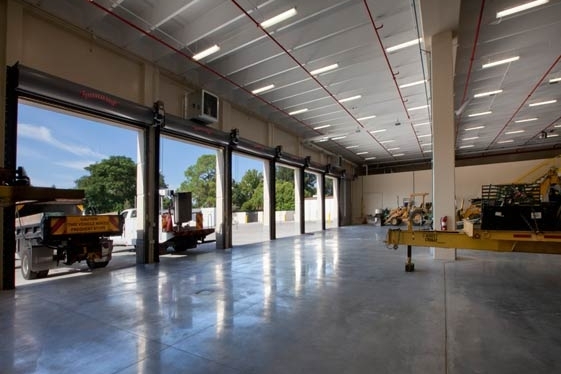 The operations component of this building doubles as a First Responders shelter. 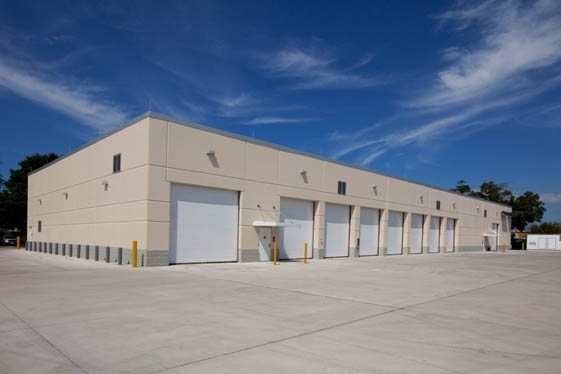 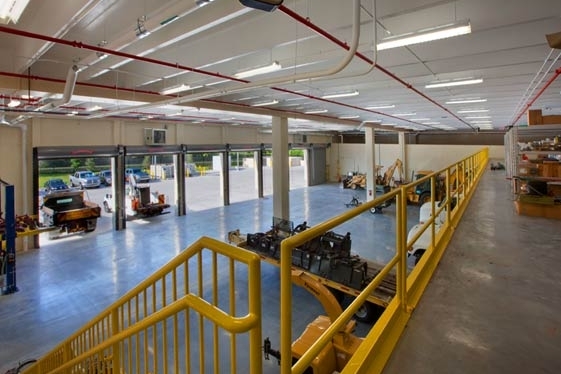 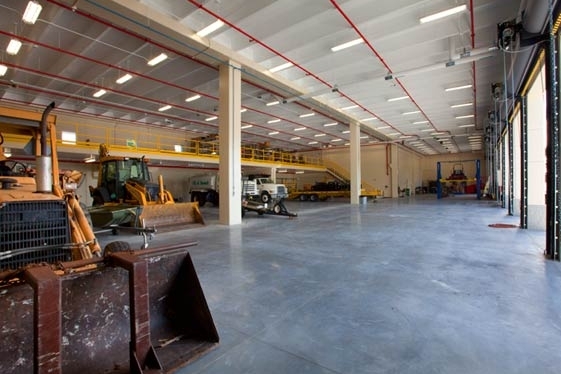 The warehouse stores/protects approximately 17 city vehicles and a shop area.